LINDEN, New Jersey (WABC) -- A New Jersey Transit train with about 400 people on board was disabled between Linden and Elizabeth Tuesday morning. Train 3718 headed to New York became disabled at about 9:30 a.m.
NJ Transit says the passengers were transferred and the new train continued on. 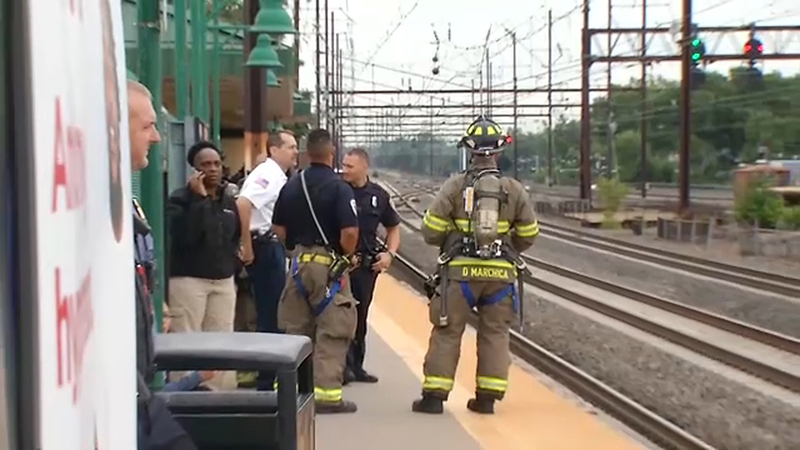 The incident resulted in 20 minute delays, but NJ Transit says North Jersey Coast eastbound service between Rahway and Newark Penn Station is operating on or close to schedule. Northeast Corridor eastbound trains are now operating on or close between Metropark and Newark Penn Station with residual delays.